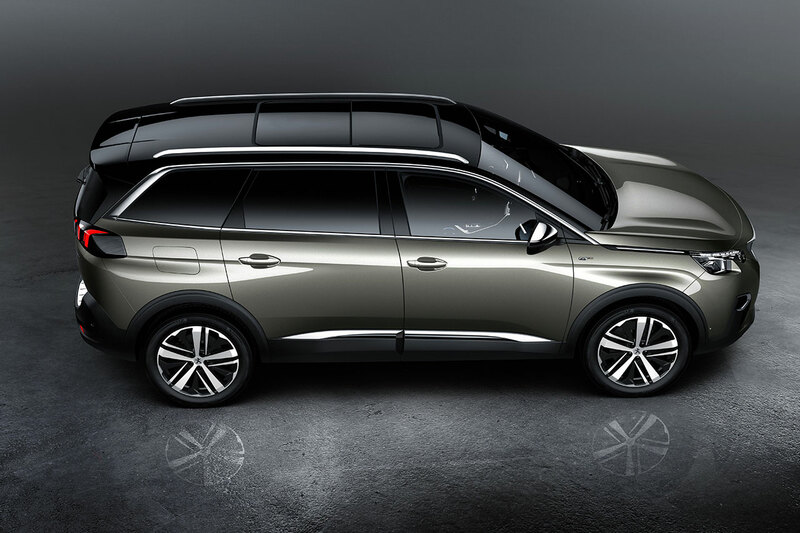 The all-new PEUGEOT 5008 breaks new ground as a large seven-seater SUV in the C segment. As a new contender in this growing consumer market, it boasts many strengths. 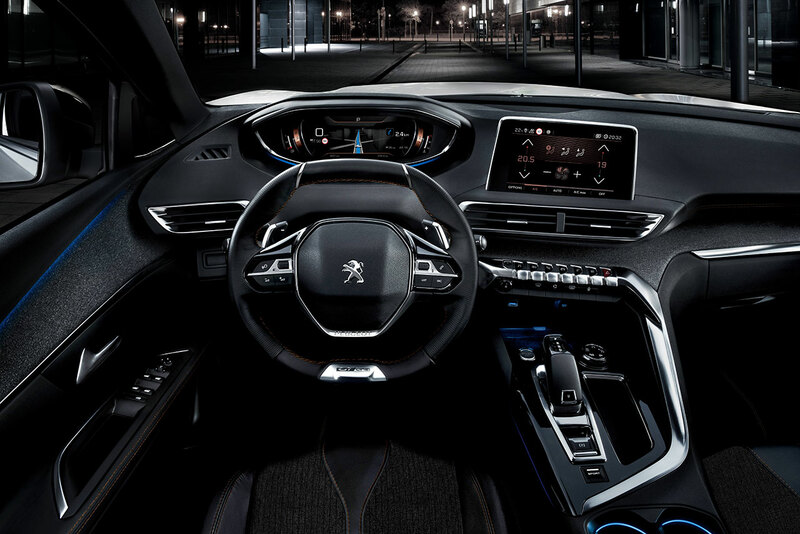 The all-new PEUGEOT 5008 SUV includes the latest digital version of the outstanding PEUGEOT i-Cockpit®, Efficient Modular Platform 2 (EMP2), and a plethora of high-tech features that enhance comfort and safety. Behind the elegant, dynamic design lies a superbly practical vehicle. With seven seats, the new PEUGEOT 5008 is the first SUV to offer modularity on a par with that of the best people-carriers. A range of powerful, efficient engines and designs - including sporty GT Line and GT versions - is available for the all-new PEUGEOT 5008 SUV, to be unveiled at the next 2016 Paris Motor Show in September before its launch in Spring 2017. Inside, the driver’s environment is unique with the newest version of the innovative, almost futuristic - PEUGEOT i-Cockpit®, which offers vehicle occupants a novel driving experience that both surprises and delights. With its compact steering wheel, a large 8” touchscreen dashboard and a spectacular 12.3” high-resolution digital head-up display, the new PEUGEOT i-Cockpit® impresses drivers with its superior graphics and elegant animations. The 2.84m wheelbase of the new 5008 SUV makes it the most liveable of C-segment SUVs. 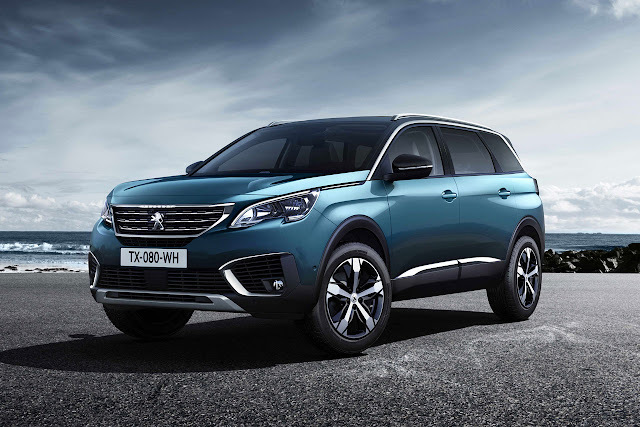 The overall length of the vehicle (4.64m) remains compact as the new PEUGEOT 5008 SUV - though 19cm longer than the all-new PEUGEOT 3008 SUV and 11cm longer than the original 5008 - is still one of the most conservatively proportioned and its extra length makes it roomier for passengers. 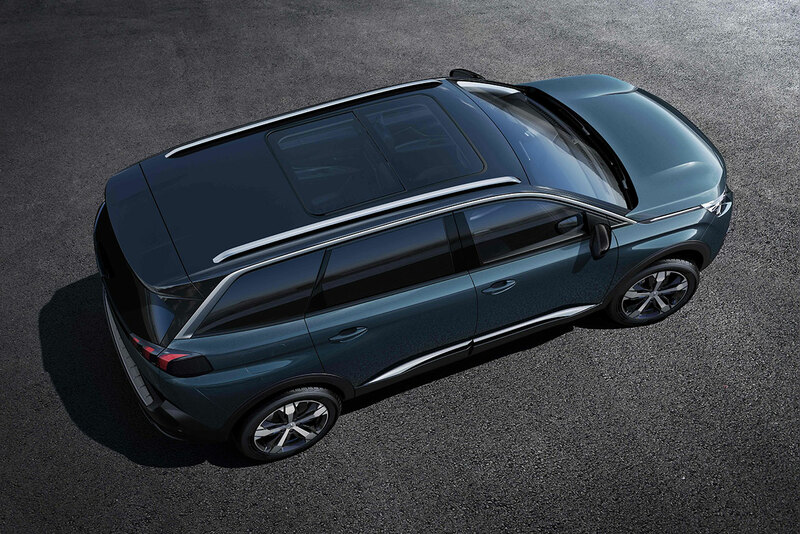 The all-new PEUGEOT 5008 SUV can also have foldable front passenger seat (to carry especially long loads up to 3.20m) and a practical hands-free motorised tailgate. One look will recognise that the all-new PEUGEOT 5008 is a real SUV. All the hallmarks are there: long, horizontal bonnet; vertical face; and raised body line. The inspired design conveys power and respect. Its height remains the same (1.64m with roof bars – standard on all models). 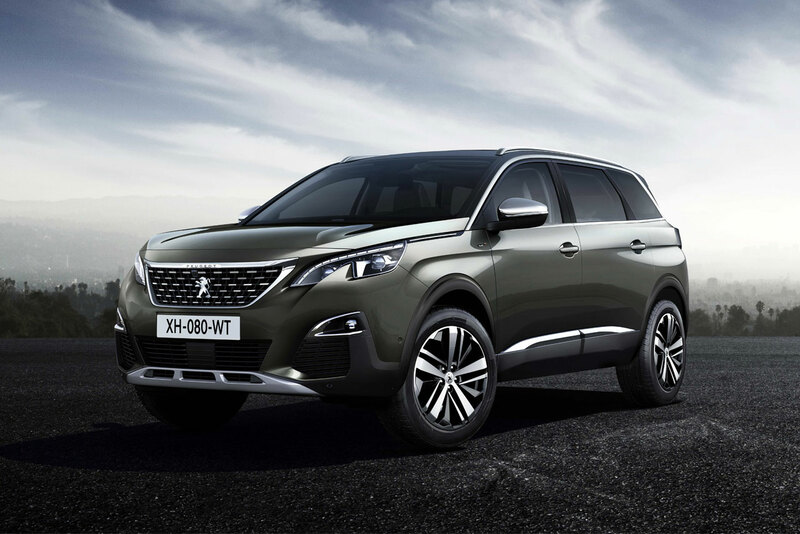 The all-new 5008 SUV, the 308 and the all-new 3008 SUV all feature the Efficient Modular Platform 2 (EMP2) and the very latest Euro 6.1 powertrains. Whether the choice is petrol or diesel, all versions stand out above their competitors with engines of the same power class. CO2 emissions are as low as 117g/km for petrol and only 108g/km for diesel (UK specification vehicles). This new PEUGEOT is an invitation to travel-in luxury, not least because it has excellent sound insulation and a number of features for the comfort of all on board: body-hugging front seats feature an optional multipoint massage system, FOCAL® Premium Hi-Fi system, large panoramic opening glass roof etc. It proposes also the best in permanent connectivity with the Mirror Screen function and 3D connected navigation system (with TomTom® Traffic). The all-new PEUGEOT 5008 SUV is also providing innovative mobility solutions for today’s world by giving the opportunity to integrate in its boot the e-Kick, a very smart electrically assisted folding scooter, or the e-Bike eF01, a new electrically assisted portable bicycle. 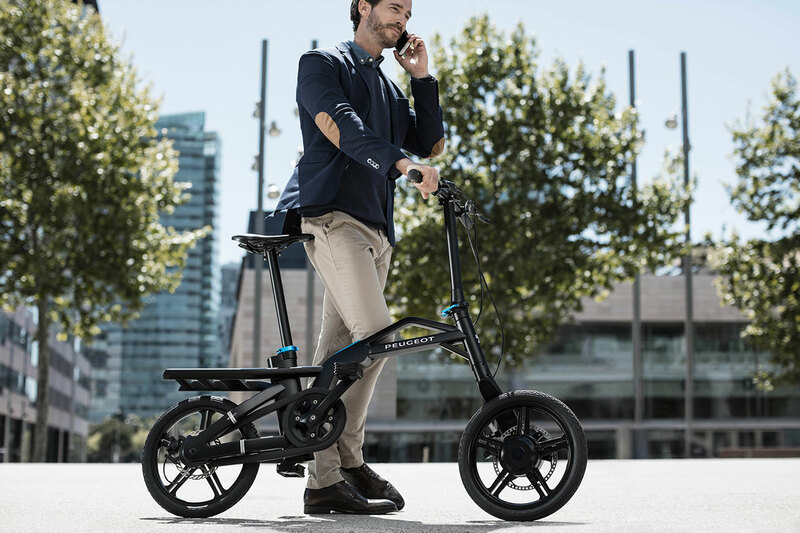 e-Kick and e-Bike both have a mobile charging dockstation. 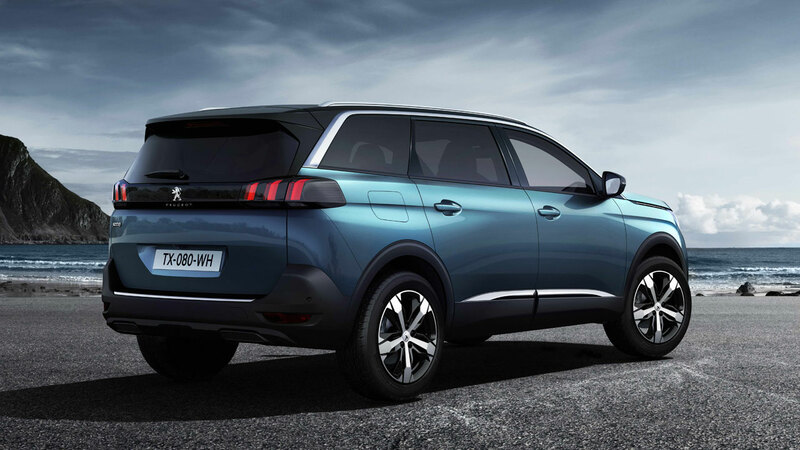 The all-new PEUGEOT 5008 SUV range includes four trim levels – two mainstream versions (Active, Allure) plus GT Line and GT versions. Manufactured in Rennes, France, the all-new PEUGEOT 5008 SUV is unveiled at the 2016 Paris Motor Show and on sale in the UK from Spring 2017.